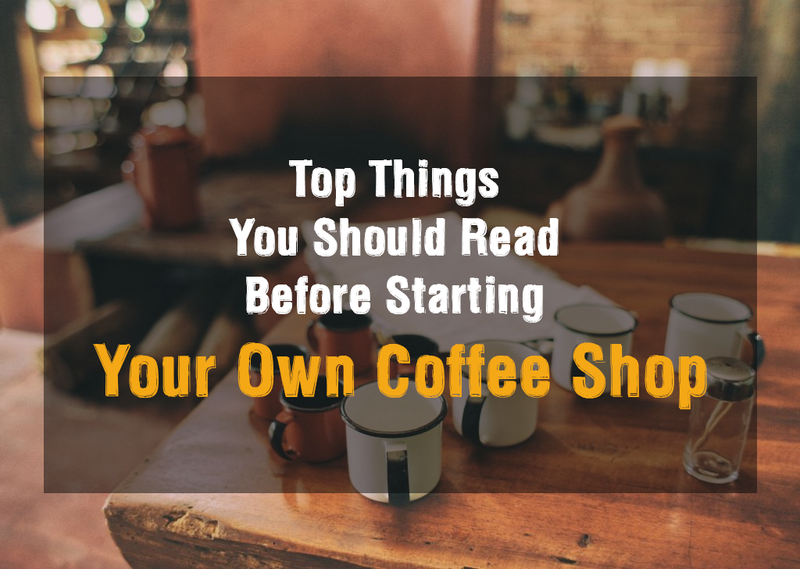 Whether you're a newbie to the coffee world or a long-time fan, these tips will help take your caffeine habit to the next level. French Press Coffee is the all-time favorite of coffee purists, who would never tolerate the loss of flavor or taste. There are people who say that French Press coffee-makers are tough to use, and they need us to spend more time on the making. As the saying goes, good effort gets you the great taste, here. It’s so simple when it comes to practice. If you know how to use the plunger and accessories well, you can have the perfect cups of French Press coffee in the least time. From the beginning till end, you need to be careful and clever. 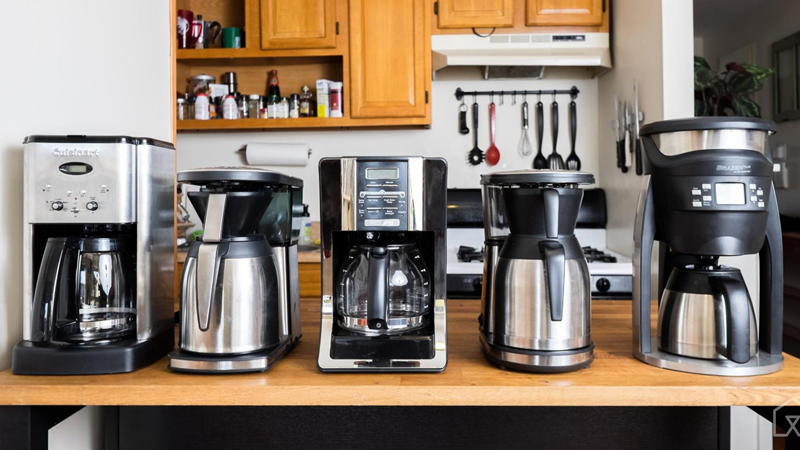 Before we begin with the recipe for a french press – you’ll need the best french press coffee maker available at your place. We know there are many French Press coffee lovers who are hesitant to start with these machines. We are here with a complete guide that would help you make the French press coffee to perfection. Just follow the steps, and you will have a fresh, hot and no-essence-lost cup of coffee in a few minutes. Just as anything else, you must choose the right combination of ingredients — desired amount of water and the freshest bunch of ground coffee you’d find in market. 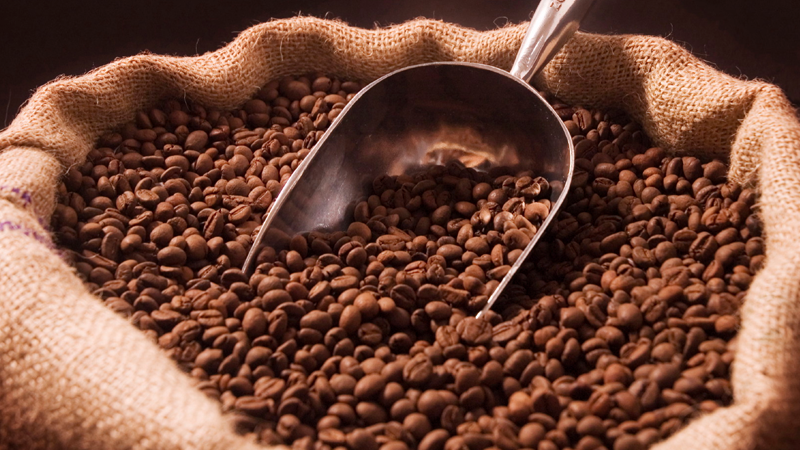 If you have a coffee grinder at home, we suggest buying entire coffee beans and grinding them on your own. 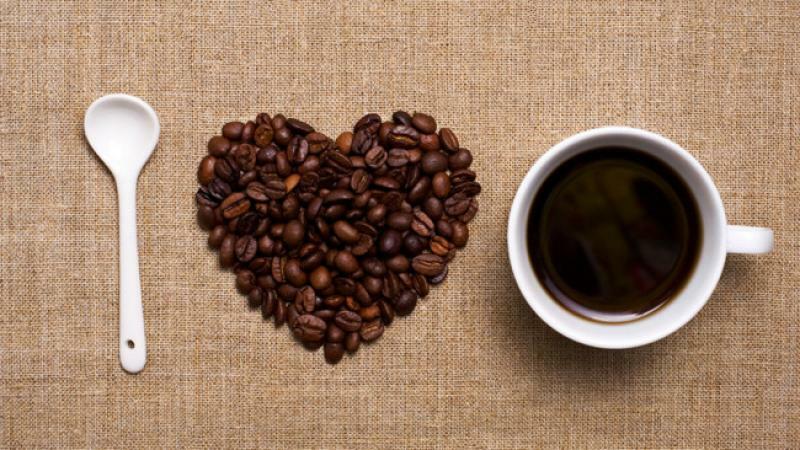 One tip that we always remember for the perfect cup is “not to store ground coffee”. That is, we always grind coffee just before brewing. This way, we make sure that all flavor and essential oils are kept intact. Of course, you have the freedom to purchase the right coffee beans according to your taste. By the way, if you think you’re not at all good in grinding beans, we recommend sticking onto pre-packaged ground coffee. One thing we noted among people who complain about coffee is that they don’t care about water. When it comes to truth, water is the major constituent of your French press coffee. If that does not taste well, there is no point in using the tastiest coffee beans of ground coffee. It’s not necessary to use mineral water or one bottle. Just be sure that your tap water tastes well. You can simply drink some water before brewing — easy as that. This is one thing about French Press coffee machines that make people love it or hate it. You have to boil the water separately and pour it into the machine. As far as the coffee-lover is concerned, it’s better control. When you don’t have a preference on the temperature, we recommend going up to 200 Degree F. It’s great if you have an electric kettle with digital temperature display. Once the kettle has reached 200F, keep that mug idle for around 30 seconds. This would get you the perfect cups of hot water for your perfect French press coffee. Now that you have the ground coffee and hot water ready, it’s time to brew the French press cup. You just have to follow some simple steps, but follow them with care. We highly recommend cleaning your French press maker before brewing. To do that, you will have to pour some hot water, insert the plunger and keep things for a few seconds. First of all, you have to pour the freshly-ground coffee into the French press container. Do it slowly and shake the container a bit. This way, you can keep the levels of ground-coffee alright. So, you have now set the base with the right ingredient. Bloom is the real first step of brewing your French press coffee. Suppose you have a half mug of hot water, ready to be poured. In a span of thirty seconds, you can pour half of the water into the container. This is when the ground coffee collides with the hot water. 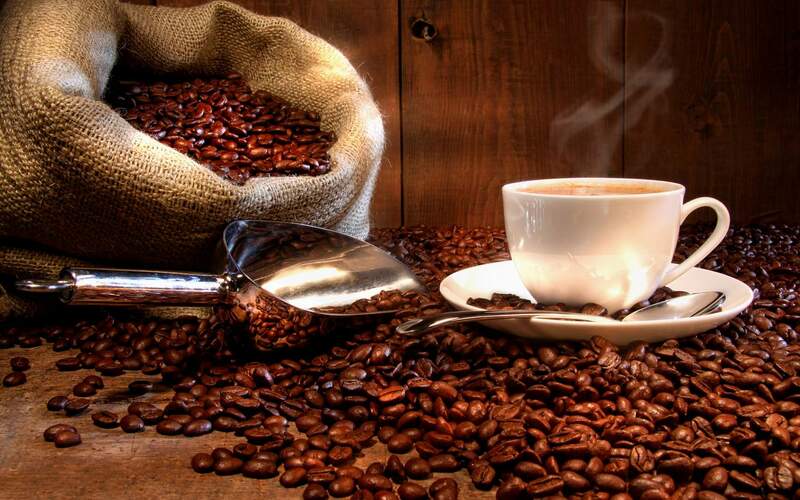 If everything is right, you can enjoy some superb aromas from the coffee. It’s because the hotness of water will release the trapped gases that are seen inside ground coffee. 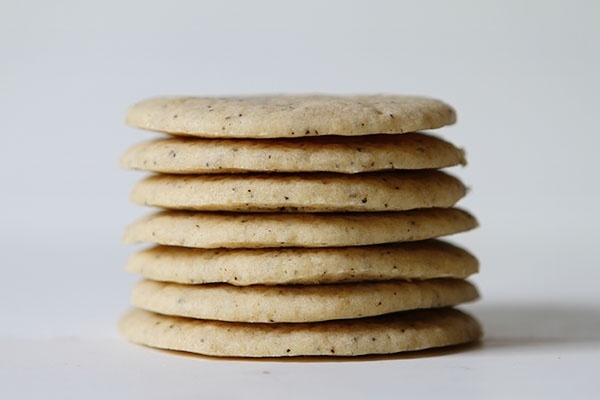 Due to this separation of flavor, you can find some crust at the bottom part of container. Wait for 5 to 10 seconds before the next step. Now you can pour rest of hot water into the container. Wait for around 3 and a half minutes for the ground coffee to mix and set the aroma. Also, make sure that you are pouring the hot water evenly. This is a step to increase the consistency of taste. It is now time to insert the plunger into the container. While pressing the plunger do it with proper care and make sure that the hot water doesn’t spill. You can take up to 15 minutes for doing this. Now let the coffee get filtered through the plunger. That’s it! We have made a perfect couple French press coffee in a few minutes. The next thing you can do is to pour the coffee into a mug or cup you want. Do not let the coffee to stay in the container for a long time. This will make the coffee bitter-tasting. If you noticed carefully, it’s clear that the total brewing process hasn’t taken more than minutes. We highly recommend using a digital timer if you need the perfect cup. One thing about French Press is that the coffee may turn bitter or weak if you mess up with the duration. Also, make sure that you are choosing the right equipment for measuring, grinding and measuring. 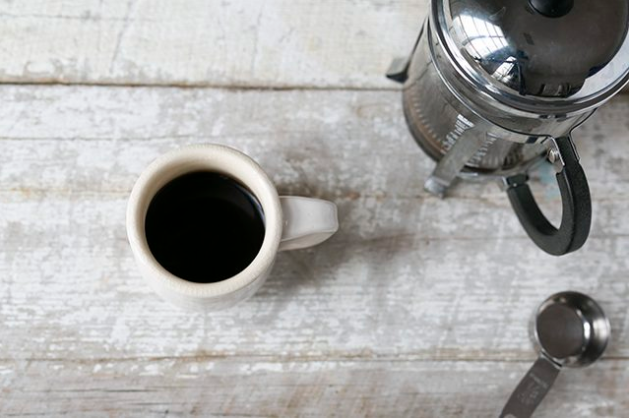 We think the pivotal thing is that you should use one of the best French press machines. We say you should go for a thermo-covered French press if you want to keep the coffee hot for a long time. If you still haven’t got a coffee maker then you can go for Best Keurig Coffee Maker on the market. At the same time, try to get the best-quality hardware according to your budget. While choosing, go for steel or metal-based ones — and completely ignore plastic components from the scene. This will make your coffee tastier and less contaminated in the long run. So, this is how you reach the perfection of your French press coffee needs. We have not mentioned anything about measurements, because there are some seriously personal preferences. That having said, it’s great if you can use digital measurement devices for precise collection. Also, while using the coffee grinder, have it ready in a coarse ground. 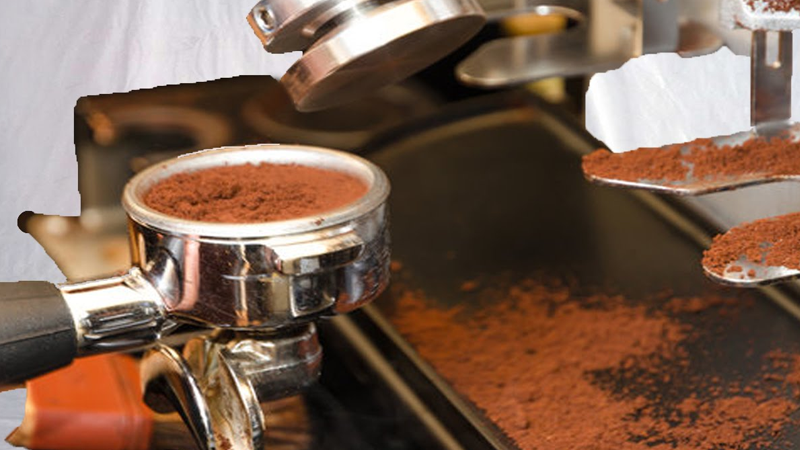 It’s only then you can isolate the true flavors and aromas from ground coffee when you pour it into the container. We hope this guide helps you to make the best French press coffee in the world.